Washington, Sept. 1 – RespectAbility, a nonprofit organization working to empower people with disabilities to achieve the American dream, has asked Senate candidates on both sides of the aisle to fill out a questionnaire on disability issues. 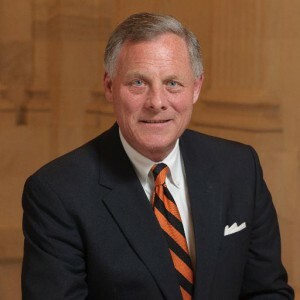 Republican incumbent Sen. Richard Burr, along with Democratic hopeful Deborah Ross, completed the #PwDsVote Disability Campaign Questionnaire for Senate and Gubernatorial Candidates for people with disabilities. Only 30 percent of North Carolina’s 715,508 working-age people with disabilities are employed. This lack of opportunity creates poverty, powerlessness and even can increase the likelihood of developing a mental health condition. Both Burr and Ross submitted their responses by the deadline, making North Carolina’s Senate race the first race to have all candidates respond. We are presenting Burr’s answers in full below.